My mate Leasky has a new toy. 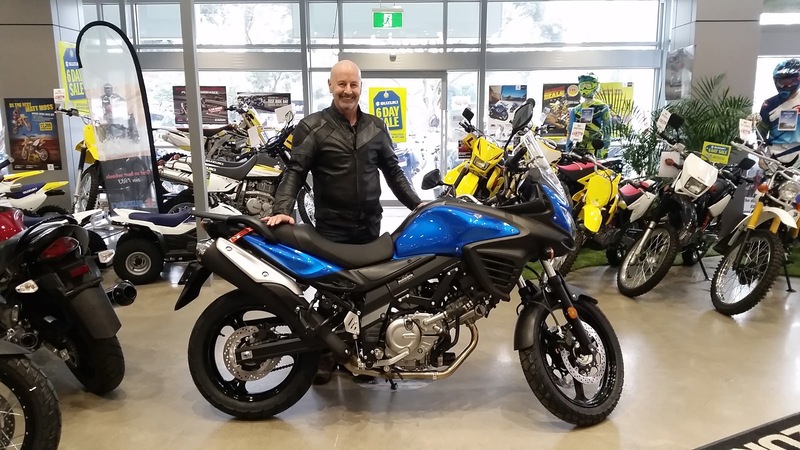 After years of Triumph America joy Leasky has decided to join the adventure touring clan with a bright shinny new WeeStrom. Please pass on my congratulations to Greg. Is this a replacement for the Trumpy or a stablemate?